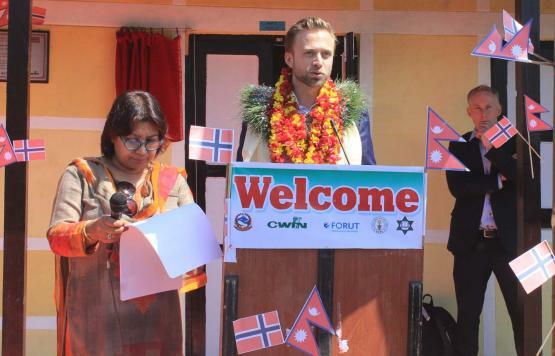 This is brief report on visit of Norwegian Development Minister (Hon. Mr Nikolai Astrup) and team of delegates to Bigu Rural Municipality, Dolakha District on 7th March, 2018. The major objectives of the visit were to inaugurate the new school building of Devitar Basic School and interaction with new elected representative on the local governance issues.